Use three strategies in your emails to make sure they are as successful as possible when they’re sent and resonate with your prospect leads and your past and present customers. Using the right tools and practices, you can cultivate a loyal ecommerce customer base, and that translates into repeat buyers. Key findings from research by The Manifest. A list of the 2019 trends you need to get on board with, and what you can do to make your emails more powerful. 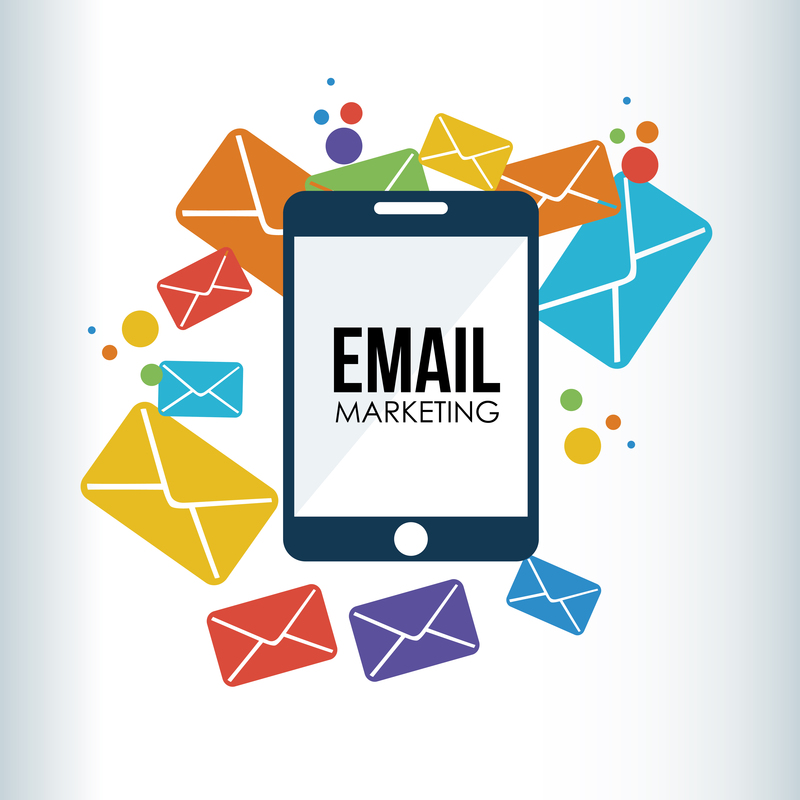 Any questions about getting started with email marketing, call and pick Stephen’s brain. Click or tap here and try Constant Contact free for 60-days. 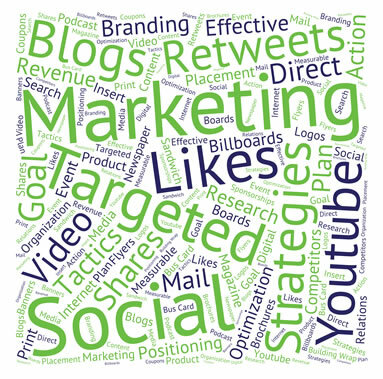 And while we’re speaking email, do you get our bi-monthly email of marketing tips, ideas and best practices? Sign up HERE.